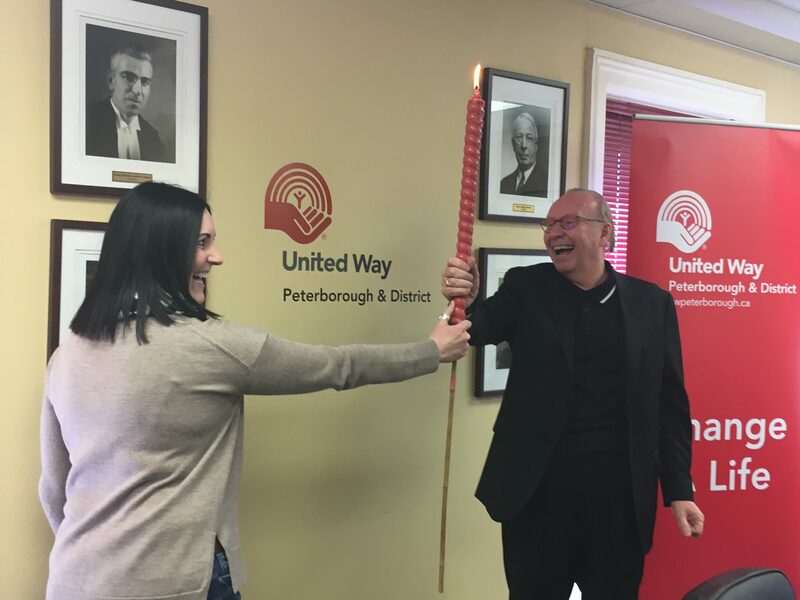 Hosting an event in support of United Way Peterborough & District helps to create opportunities for a better life for everyone in our community. 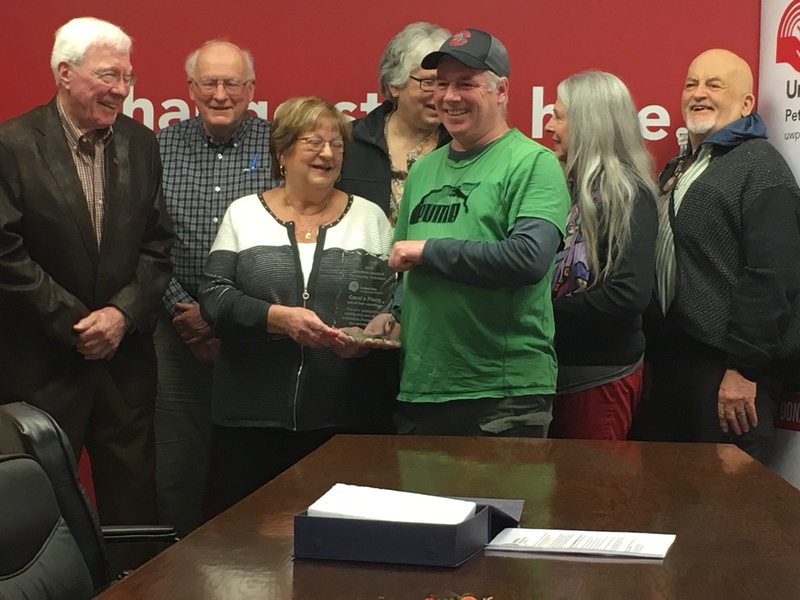 We would like to thank the community for hosting many successful events in support of United Way Peterborough & District. Shared mailing lists of corporate partners, donors, sponsors or volunteers. For more information, please contact office@uwpeterborough.ca or 705.742.8839.